Great Family HomeThis well proportioned, solidly built family home is immaculately presented both inside and out. Cement rendered and tile roof construction with aluminium windows. Located on a huge 920 square metre block in a pleasant neighbourhood, this property offers a sunny and light filled interior, great size separate lounge, functional kitchen, defined dining area, mirrored built in wardrobe in the main bedroom, a sunroom that opens onto the fantastic paved and covered outdoor entertaining and barbecue area. A fully fenced, child friendly backyard. It is huge!!! Roller shutters for privacy and security. Garage under the house for the car. 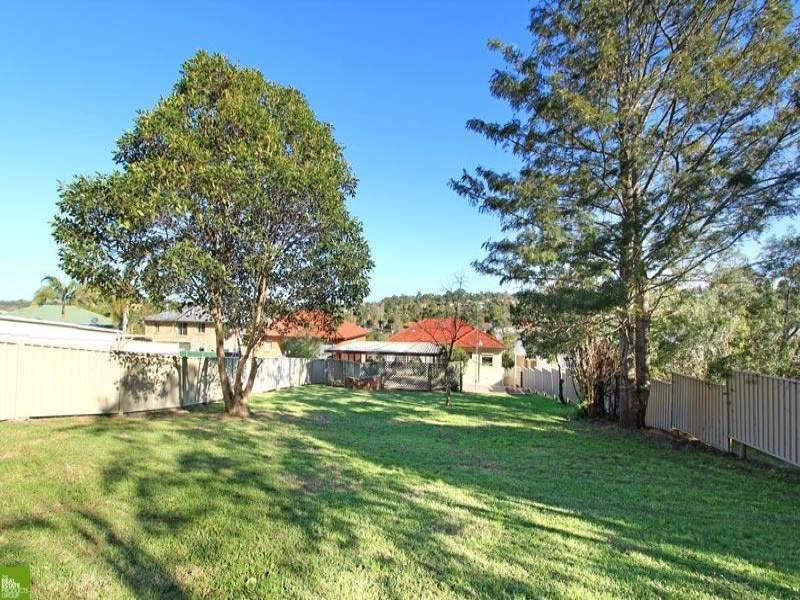 Established lawns and gardens - located close to shops, transport and schools.